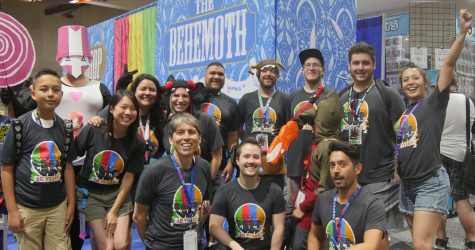 We’’ll be at RTX Austin Booth 531 with the theme of “Behemoth’s Backyard Bonanza!” What does that even mean? We can’t tell you yet, so you’ll have to come see it! Another super Comic Con has come and gone! 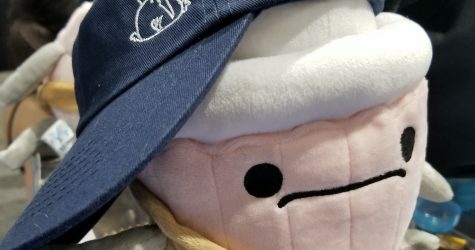 We survived the 4.5 day show with the help of fans, cool cosplay, and a daily guessing contest..
Here’s a lightening fast quick recap of what went down so far at San Diego Comic Con 2018! 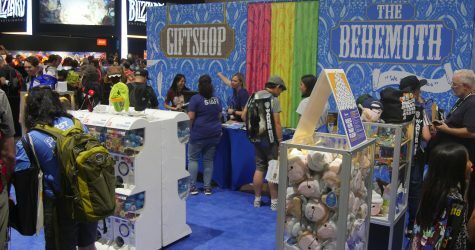 Look at all the pretty pictures of our booth, our SDCC contest, and our sweet merch! !